To retain and continue strengthening your competitive advantage, your company has to continually improve and evolve – and to achieve this, training is central. At LBS Partners we can help you manage continuous improvement through Lean Training. This is a staged approach to learning that enables people to develop necessary capabilities to perform outstanding work. The Lean program follows the martial arts style meritocracy awarding at white, yellow, green and black levels. The Lean systems means every team member develops a keen understanding of Lean fundamentals. It means each employee is Better empowered to improve their own work environment and contribute towards a positive culture. 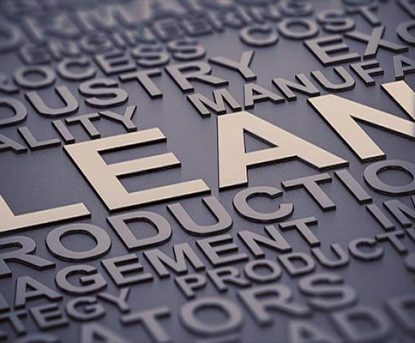 Through Lean Training we’ll help your business build a culture of Continuous Improvement, where waste is eliminated, innovation is encouraged and value for the customer is at the core of the business.